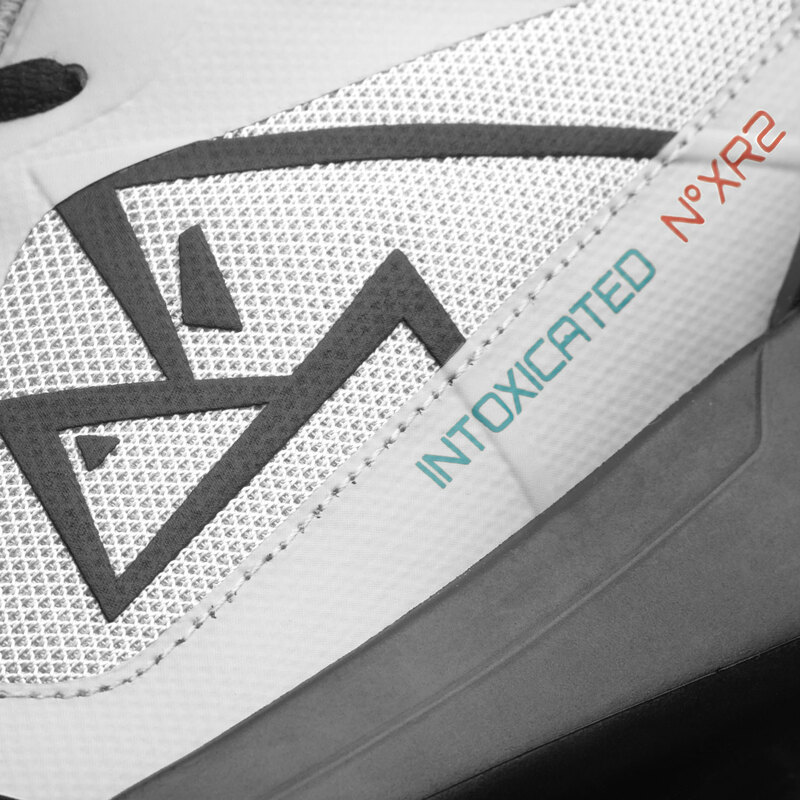 The XR2 sneakers is all about comfort. 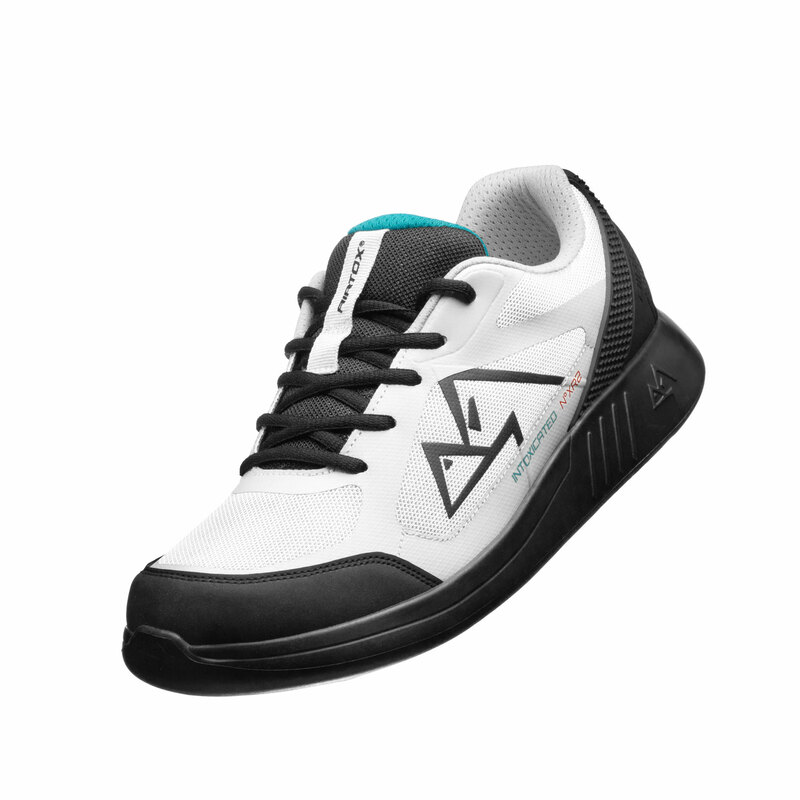 Being part of AIRTOX footwear, they provide the same high quality and high-tech features as the rest of our products. 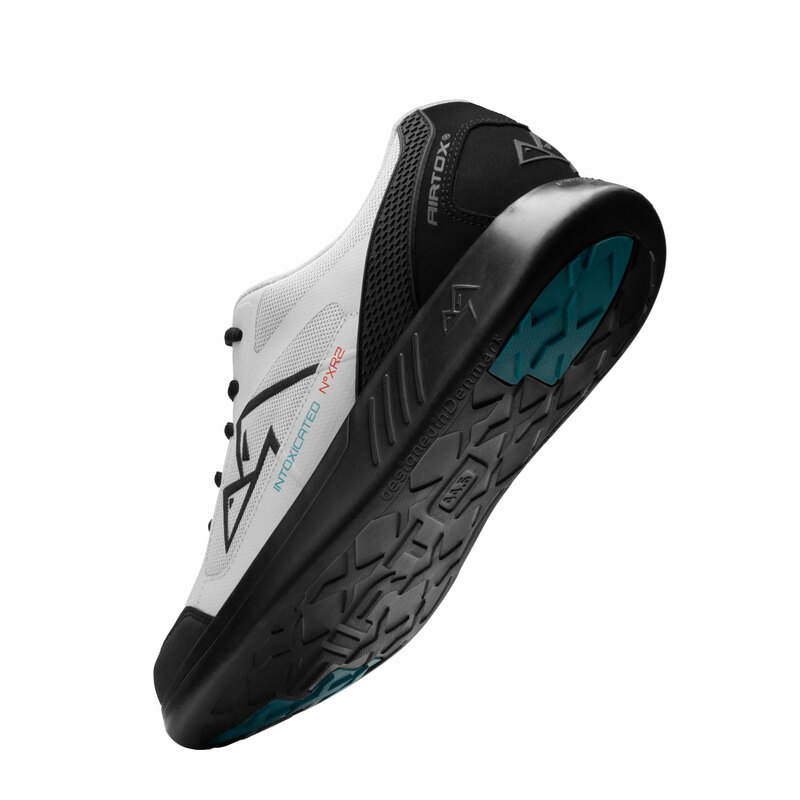 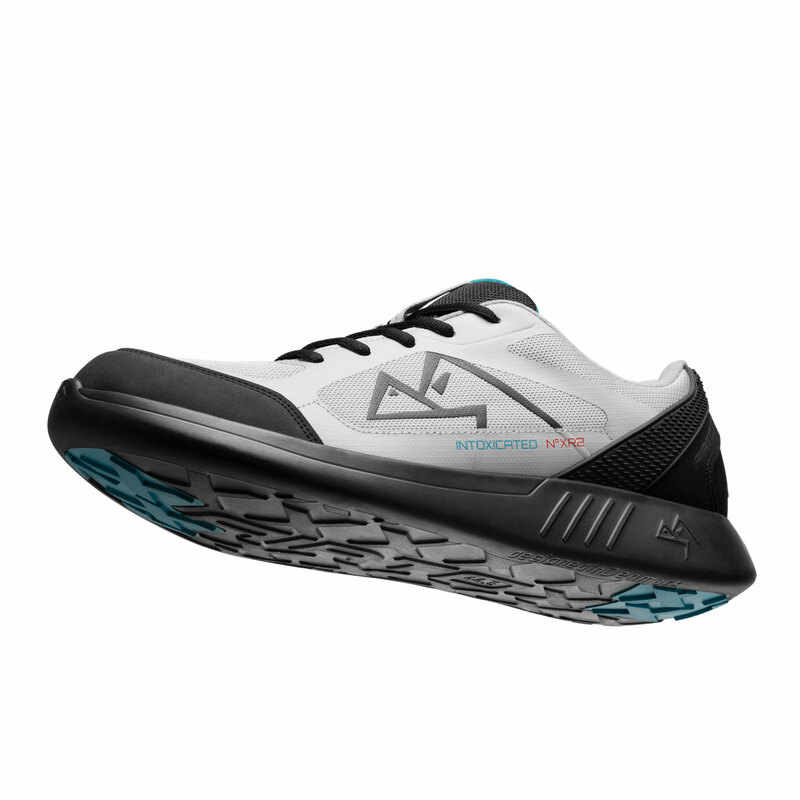 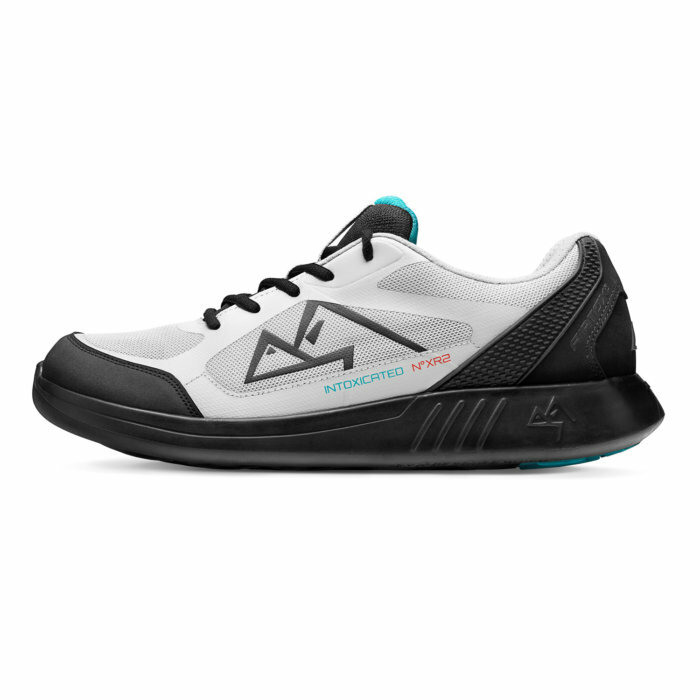 Available in one color version: white and black sole and neon-blue details (for a different color combination see XR3).